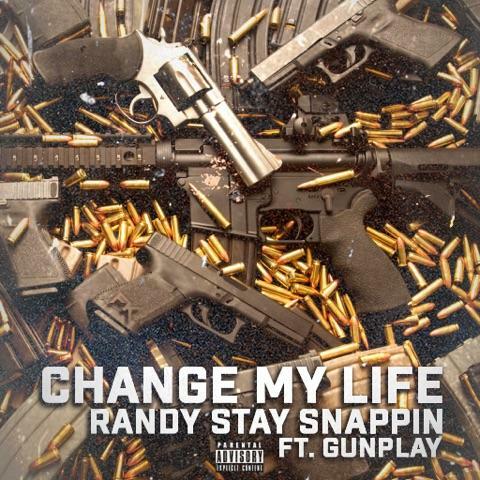 Randy Stay Snappin has done it again with “Change My Life” feat Love & Hip Hop Miami cast, GunPlay, and they are snapping! This collab is perfect together, as both Miami based artist has the streets lit with this Trick Daddy inspired track. “Change My Life” produced by Jayo On The Beat, was definitely a way to bring in the new year, and Randy Stay Snappin will never cease to drop hits that you can’t help to just bounce your head to. This hot single is definitely a song for Hip Hop lovers in every city!